BACK AGAIN!! Perfect for travel and carpools! Wow! Walmart has the HIGHLY RATED Graco Milestone 3-in-1 Convertible Car Seat featuring Safety Surround, Cyrus on SALE for just $129.99 (Reg $250) + FREE Shipping! Compare to $200 on Amazon where it has a perfect 5 out of 5 STARS! Amazon has a super price on the Cosco Topside Booster Car Seat – Easy to Move, Lightweight Design (Turquoise) at just $11 with FREE prime shipping or free shipping with $35 purchase, plus FREE returns! These are lightweight and amazing for carpool – it’s what I use! 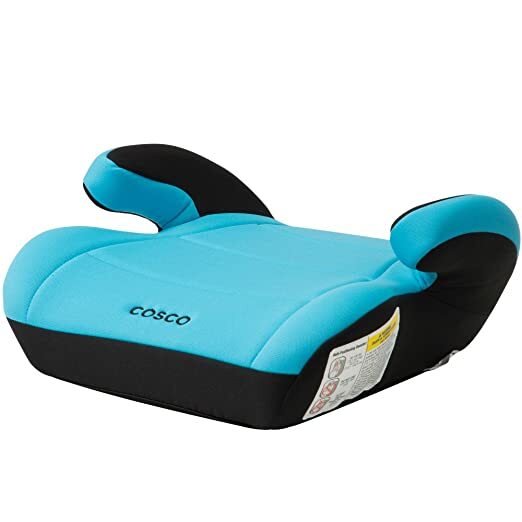 Amazon – Cosco Topside Booster Car Seat – Easy to Move, Lightweight Design (Turquoise) just $11! I have 3 of these boosters! Perfect for carpools! Amazon is offering the Cosco Topside Booster Car Seat – Easy to Move, Lightweight Design (Turquoise) for just $11 with FREE Prime shipping or free shipping with $35 purchase, plus FREE returns! *GREAT PRICE! 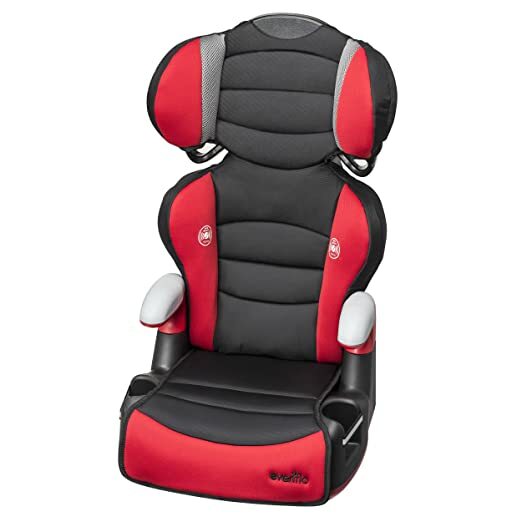 * Target – Graco® Backless TurboBooster Car Seat just $13.99 + FREE Shipping! *HOT! * Walmart – Graco Pack ‘n Play Portable Playard, Ashford just $24.99 (Reg $49.50)! 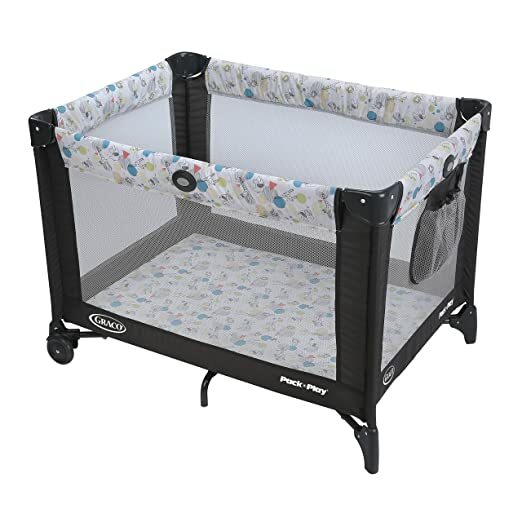 Walmart has the Graco Pack ‘n Play Portable Playard, Ashford for just $24.99 (Reg $49.50)! FREE in-store pickup or free shipping with $35 purchase. *BLACK FRIDAY DEAL! * Amazon – Graco Extend2Fit Convertible Car Seat, Gotham just $92.15 (reg $200) + FREE Shipping & Returns! Grab this Graco Extend2Fit Convertible Car Seat, Gotham for just $92.15 (Reg $200) with FREE shipping & FREE returns on Amazon! Wow! *SUPER HOT! * Amazon – Amazon Graco Pack ‘n Play Portable Playard, Carnival just $24.99 + FREE Shipping & Returns! Amazon has the Graco Pack ‘n Play Portable Playard, Carnival just $24.99 + FREE Shipping & Returns! Super price on the Graco 4Ever 4-in-1 Convertible Car Seat, Matrix for just $164.99 (Reg $299.99) + FREE Shipping & FREE Returns on Amazon! *HOT! 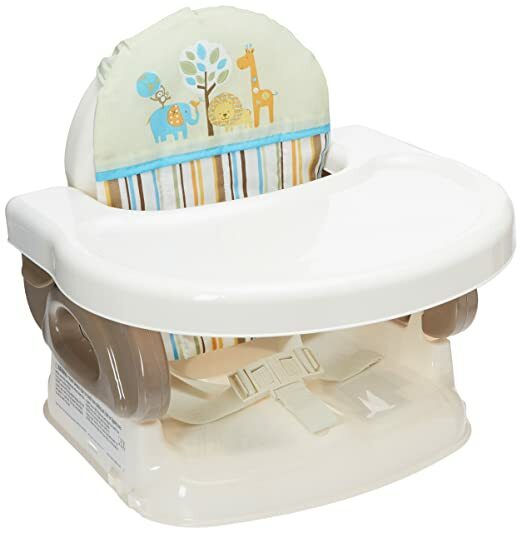 * Amazon Warehouse – Summer Infant Deluxe Comfort Folding Booster Seat, Tan just $8.69!! Score the Summer Infant Deluxe Comfort Folding Booster Seat, Tan for just $8.69 with FREE Prime shipping or free shipping with $35 purchase! Great baby gift! 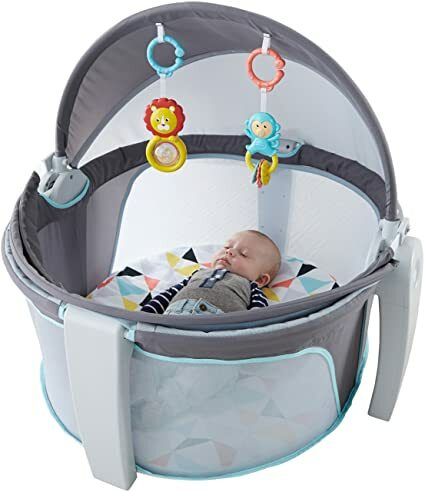 Snag the Fisher-Price On-The-Go Baby Dome for $52.97 – $17.78 coupon on the product page = just $35.29 with FREE Prime shipping! Prime Member Exclusive item. *AMAZON PRIME DAY DEAL! * HUGE Savings on Baby Gear & Baby Essentials!! Score HUGE savings on baby gear and essentials!! Shipping is FREE with your Prime account, plus FREE returns! 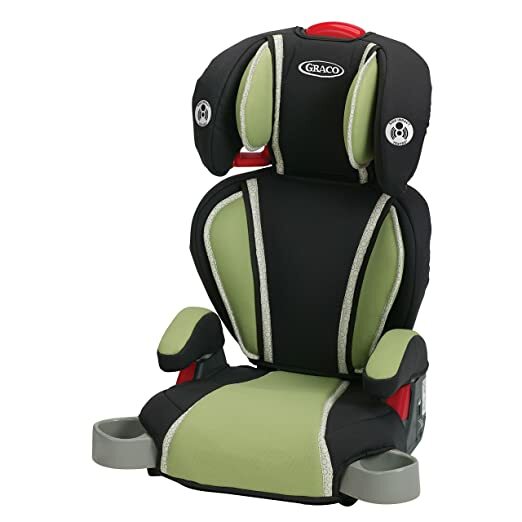 Graco Highback Turbobooster Car Seat, Go Green just $28.34! 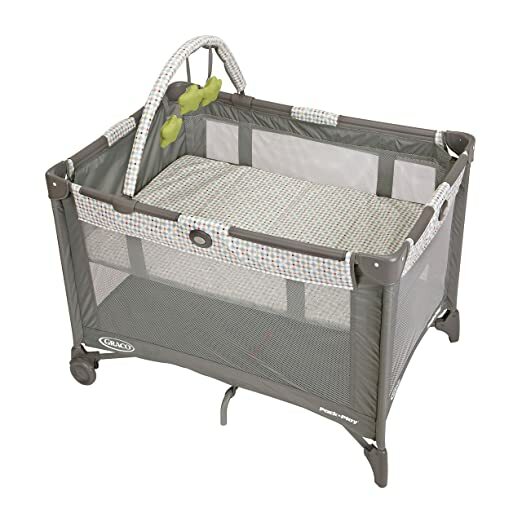 Graco Pack ‘n Play On the Go Playard, Pasadena, One Size just $40.95 (Reg $79.99)! Graco Pack ‘n Play Playard with Automatic Folding Feet, Carnival just $33.24 (Reg $49.99)! *AMAZON PRIME DAY DEAL! 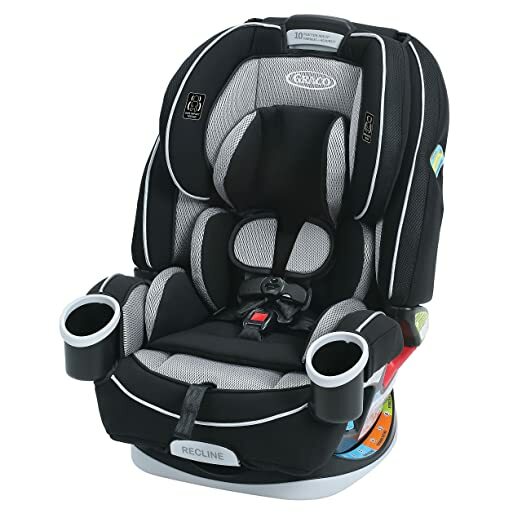 * Graco Highback Turbobooster Car Seat, Go Green just 28.34 + FREE Shipping & FREE Returns! 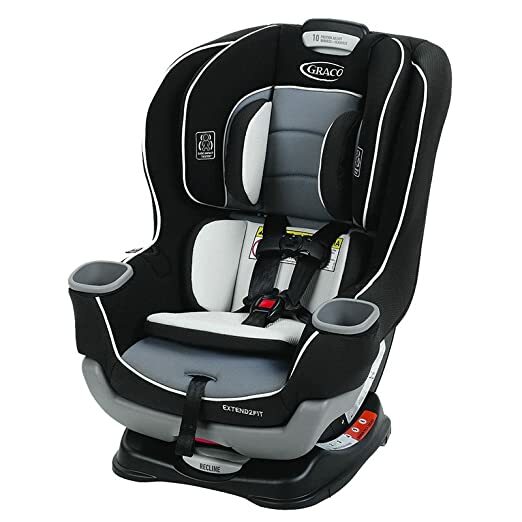 Graco Highback Turbobooster Car Seat, Go Green just $28.34 + FREE shipping & FREE returns! *AMAZON PRIME DAY DEAL* Graco Fastaction Fold Jogger Click Connect Travel System, Chili Red, One Size just $111.79 (Reg $319.99) + FREE Shipping & FREE Returns! 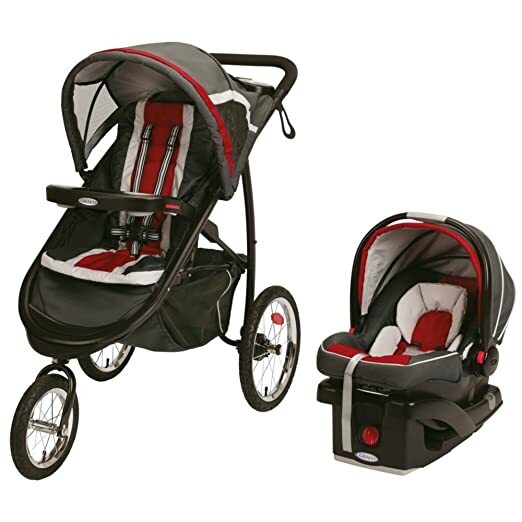 Score the Graco Fastaction Fold Jogger Click Connect Travel System, Chili Red, One Size for just $111.79 (reg $319.99) + FREE Shipping & FREE Returns! *PRICE DROP! * Amazon – Summer Infant Deluxe Comfort Folding Booster Seat, Tan just $14.40 (Reg $24.99)! Great for bubby’s house or your own! Score the Summer Infant Deluxe Comfort Folding Booster Seat, Tan for just $14.40 with FREE Prime shipping or free shipping with $35 purchase, plus FREE returns on Amazon! *HOT! 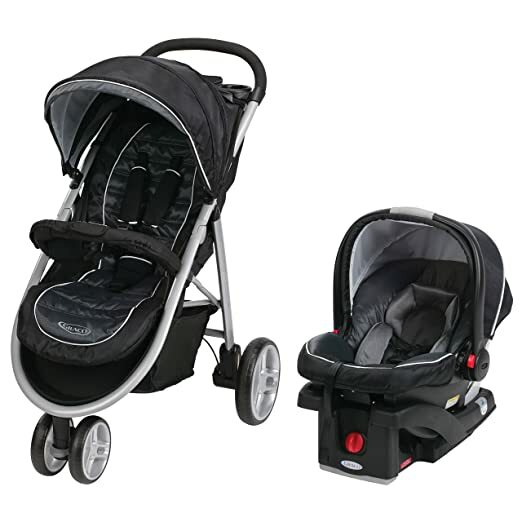 * Amazon Warehouse Deal – raco Aire3 Click Connect Travel System, Gotham, One Size just $137.99 + FREE Shipping! This is an Amazon Warehouse deal, which is where products go when they are returned or the boxes are damaged, etc. Score the Graco Aire3 Click Connect Travel System, Gotham, One Size for $137.99 – automatic 20% on the final checkout page = just $110.39 with FREE shipping & FREE Returns! Current regular (non-warehouse) Amazon price is $192.99! *GREAT PRICE! * Amazon – Summer Infant Deluxe Comfort Folding Booster Seat, Tan just $16.45! Score the Summer Infant Deluxe Comfort Folding Booster Seat, Tan for just $16.45 with FREE Prime shipping or free shipping with $35 purchase, plus FREE returns on Amazon! 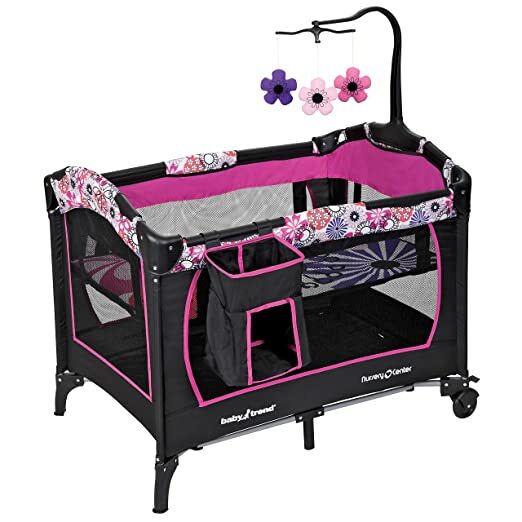 Amazon – Baby Trend Nursery Center, Floral Garden just $35 (reg $69) + FREE Shipping & Returns! Wow! Score this Baby Trend Nursery Center, Floral Garden for just $35 with FREE shipping & returns on Amazon! It is backordered and will ship in 2-5 weeks. You will not be charged until it ships. *BEST PRICE! * Amazon – Evenflo Big Kid High Back Booster Car Seat, Denver just $24.99! Amazon has the Evenflo Big Kid High Back Booster Car Seat, Denver for just $24.99 with FREE Prime shipping or free shipping with $35 purchase, plus FREE returns! BEST PRICE! *HOT! * Walmart – Graco LiteRider Click Connect Travel System, with SnugRide Click Connect 22 Infant Car Seat, Signal just $79.99 (reg $150) + FREE Shipping! Walmart has an amazing price on the Graco LiteRider Click Connect Travel System, with SnugRide Click Connect 22 Infant Car Seat, Signal at just $79.99 (reg $150) with FREE shipping!